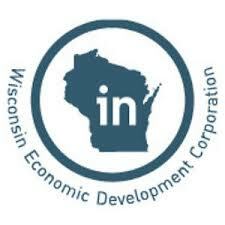 One of the best-attended events of its kind in the Upper Midwest is the Wisconsin Early Stage Symposium in Madison, where scores of investors meet with young companies to hear their pitches, meet one-on-one with investors and learn more about what it takes to build a successful company. 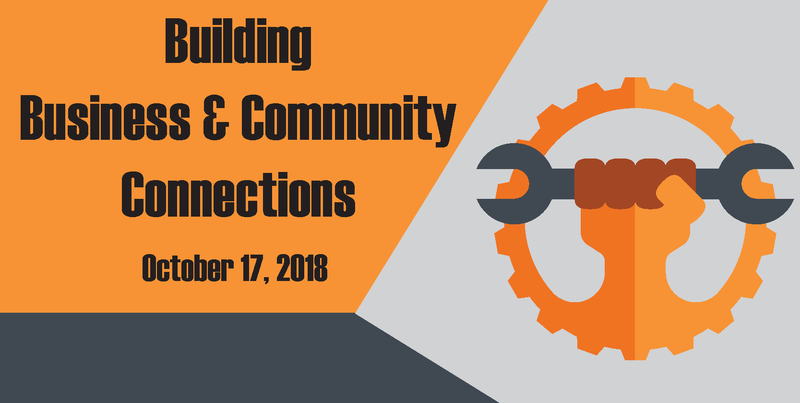 You can visit our web site to learn about three opportunities to present, Nov. 7-8. The conference is also attracting major speakers, panelists and others who can help young companies grow. Look for more announcements in the coming weeks! 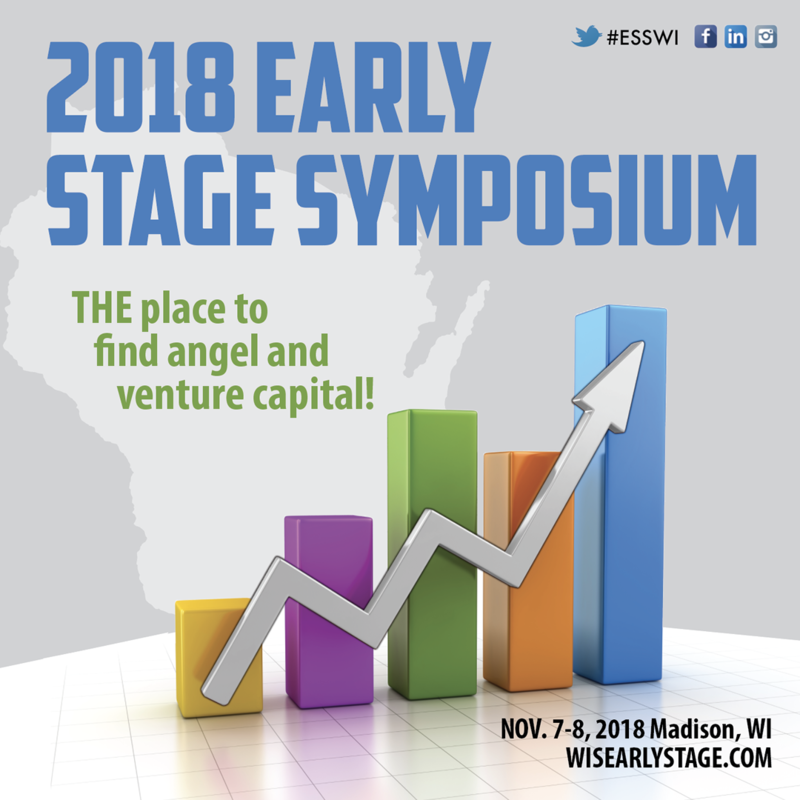 Applications are being accepted now from young companies that want to tell their stories to investors at our annual Wisconsin Early Stage Symposium #ESSWI, to be held Nov. 7-8 at Madison’s Monona Terrace. 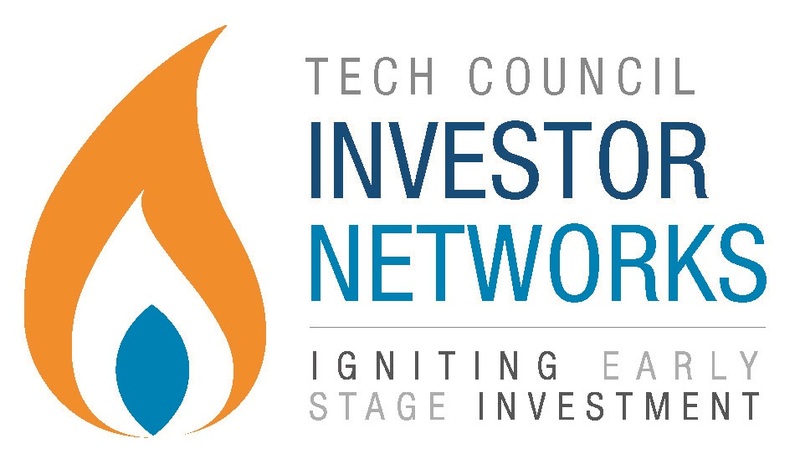 The 2018 format includes two pitch opportunities – the Tech Council Investor Networks track and the popular Elevator Pitch Olympics – as well as a repeat segment that debuted in 2016, “Investor Intros,” which will allow pre-selected companies brief, one-on-one meetings with targeted angel and venture investors. Applications due Friday, Sept. 28. 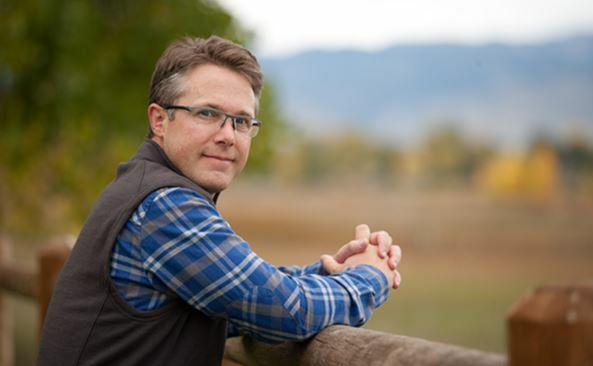 Aaron Kennedy, who founded Noodles & Co., helped to build Colorado’s high-growth image and won an Ernst & Young “Entrepreneur of the Year” award, will speak Nov. 8 at #ESSWI in Madison. 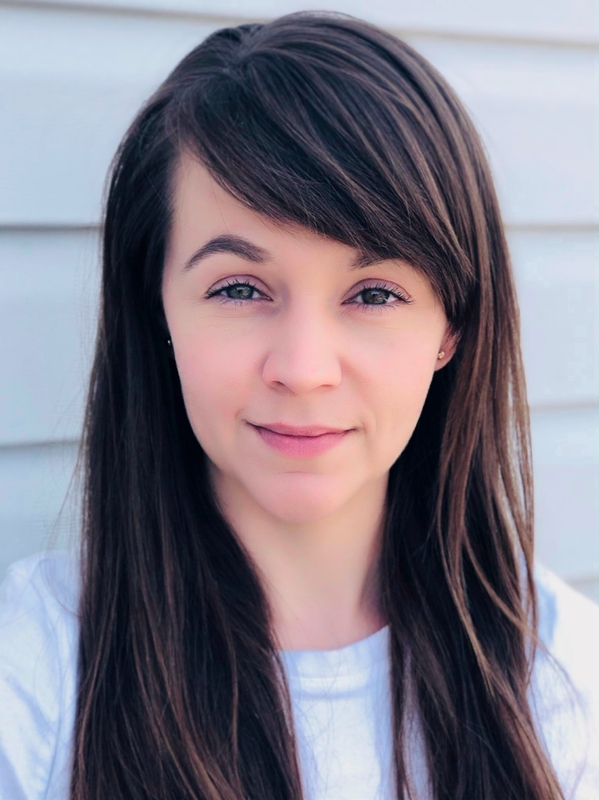 Kennedy, who earned a graduate degree from the UW-Madison, is among the advisors to the Blackstone Entrepreneurial Network, based in Denver, Colo. 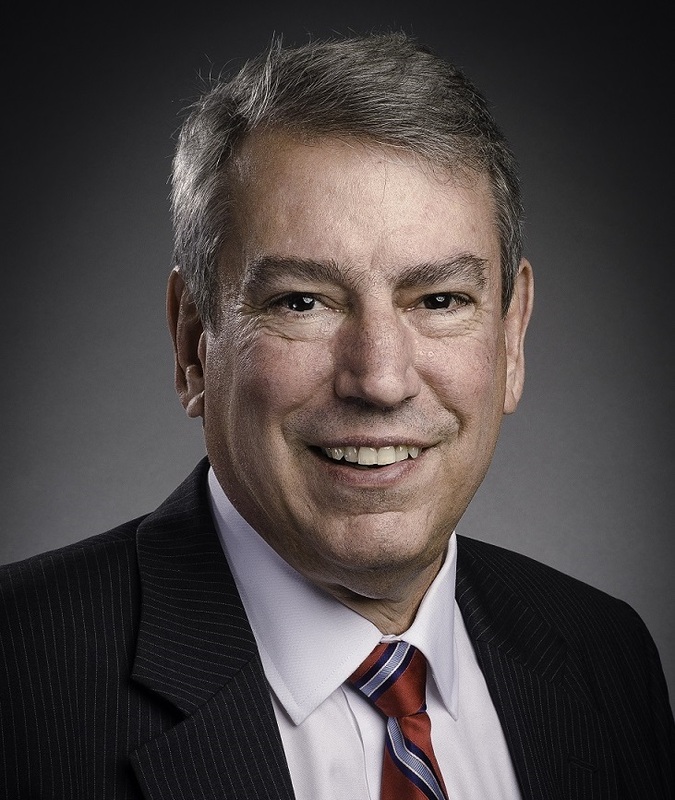 He served two years as the chief marketing officer for the state of Colorado, leading its branding efforts at a time when the state was poised for growth. Registration now open for the conference. 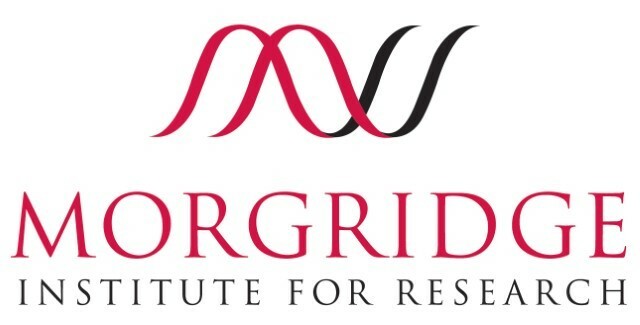 Three scientists at the Morgridge Institute for Research will describe what brought them to Madison and how breakthroughs in medical engineering, regenerative biology and medical imaging will help save lives. 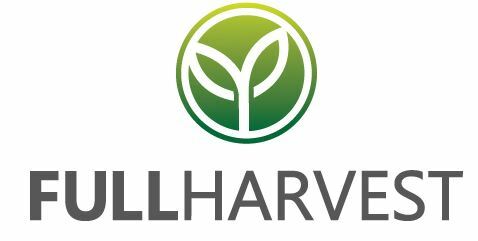 Speakers are: Jan Huisken, Phil Newmark and Melissa Skala. The three scientists combined to bring more than 40 researchers to campus, who are supported by a mix of competitive federal and private grants and other support. Registration open. 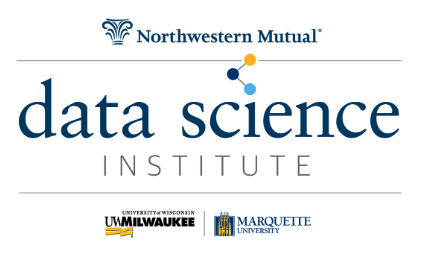 An initiative to improve the supply of data scientists and to change how businesses make critical market, production and consumer decisions will be discussed by three Milwaukee region leaders: Mark Mone, chancellor of UW-Milwaukee, Mike Lovell, president of Marquette University and senior director of analytics Dave Pahl of Northwestern Mutual. Supported by a total of $35 million, the institute will support endowed professors, data science faculty positions, research projects and expanded student programming beginning this fall. Registration open. 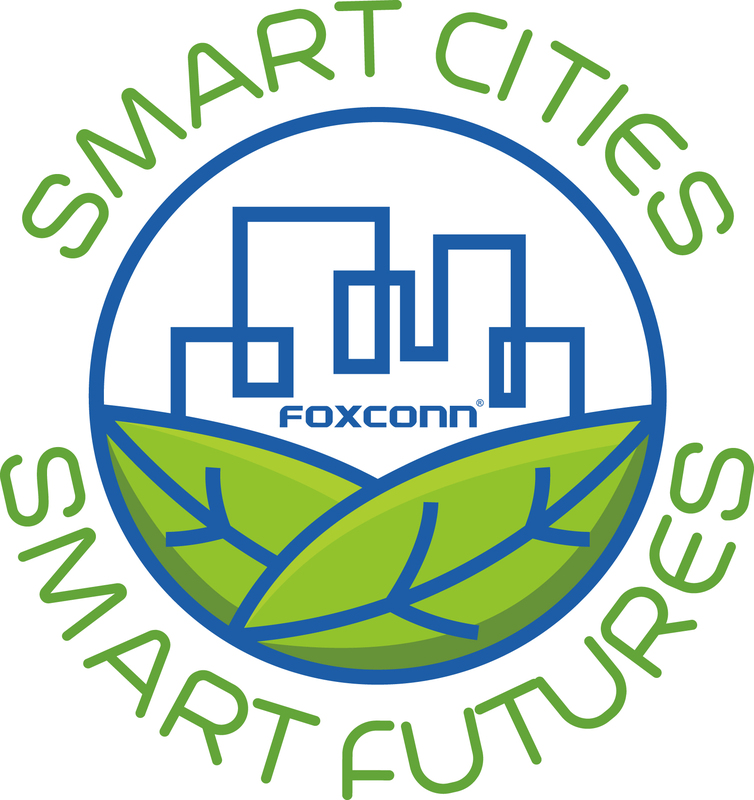 Foxconn announced a statewide “Smart Cities – Smart Futures” Competition in August during the Smart Futures Summit at the UW-Parkside. 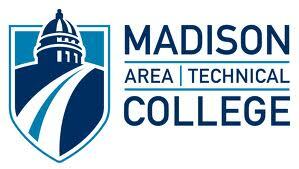 Students, faculty and staff at all of Wisconsin’s technical colleges, private colleges and universities and the UW System are eligible to compete in this exciting contest for up to $1 million in financial and in-kind awards starting in the 2018-2019 academic year. The first round of the competition will open on Oct. 1 and run until Oct. 31. Submissions will be made through Smart Cities – Smart Cities website, and more specifically, the integrated portal within the site. 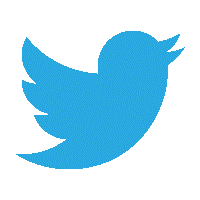 Follow @SmartCitiesWI on social media. 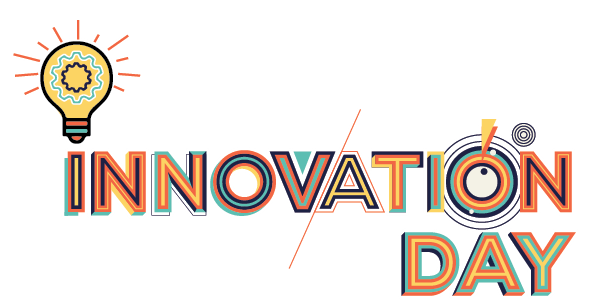 WARF's first-ever WARF Innovation Day will be Oct. 17 from 1 to 5:30 p.m. at the Discovery Building in Madison. 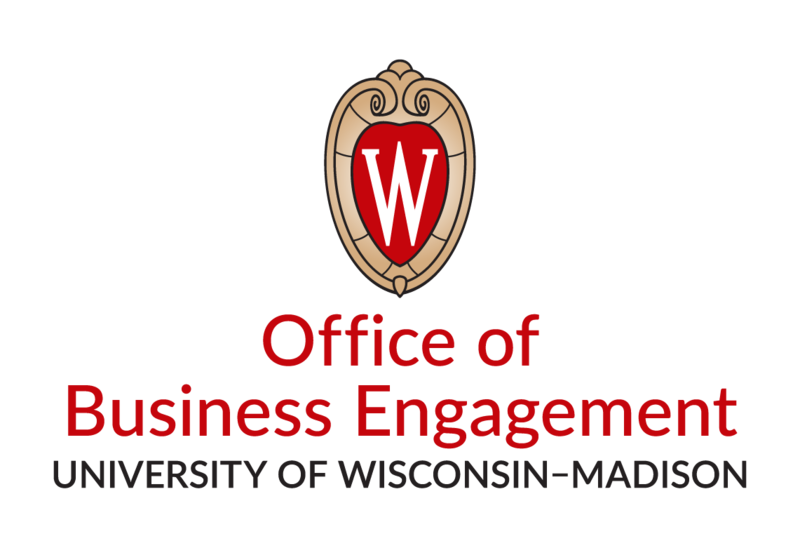 This is a new, signature event for WARF and combines quick pitches from our Accelerator Program with a national keynote speaker (Byron Reese) and the WARF Innovation Awards. 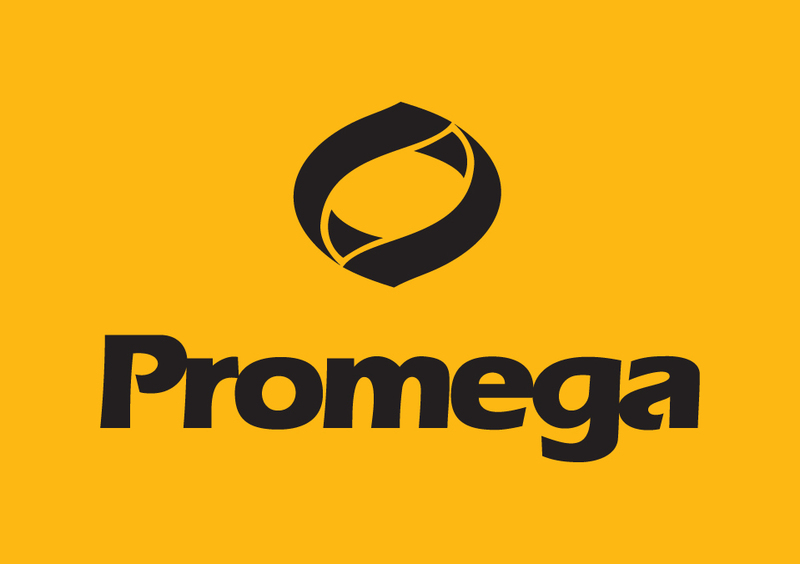 The technologies featured at this event are standouts in terms of commercial promise and have incredible potential to impact the market and world.It is our hope to welcome guests from across campus, our community and visiting alumni to the event. Follow this link to learn more! Stay on top of the real-time news and events coming out of the Tech Council. 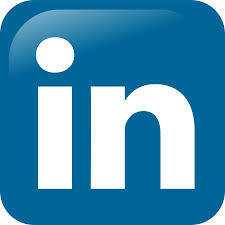 We're on Twitter, LinkedIn, Facebook and Instagram! 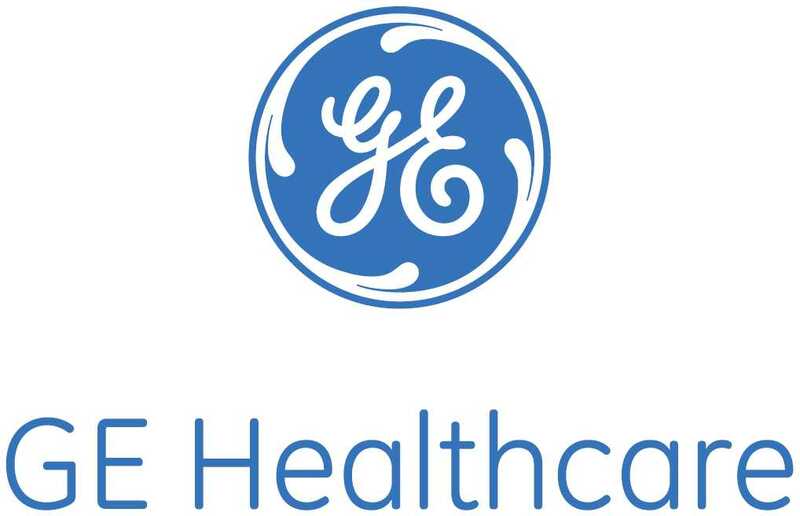 Forbes: Can a simple poop test replace your colonoscopy? Experience for yourself why the Innovation Network has been a Tech Council tradition for over a decade. ​With more than two dozen events annually, you'll expand your network while learning from top-notch speakers. When you become a member, your membership applies to all chapters, statewide. 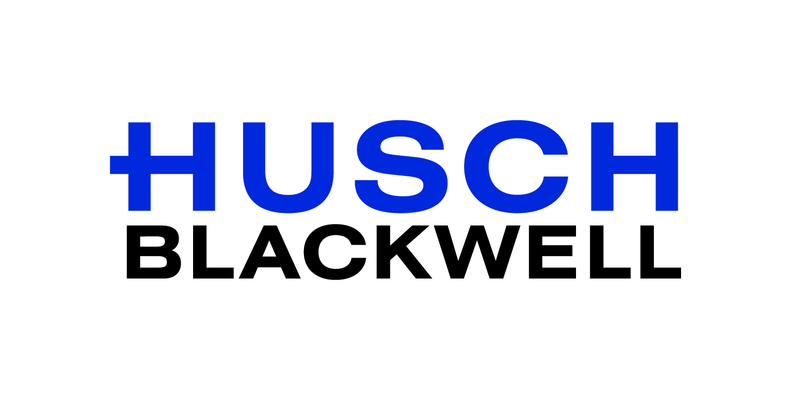 With a variety of membership types to choose from, you and/or your company will be sure to find a membership that fits your business goals. Join today! Need help finding the membership level right for you? Your $750 Investor Networks membership entitles you to one free pass to our two major conferences (Entrepreneurs' Conference and Early Stage Symposium), as well as regular Tech Council Innovation Network events. 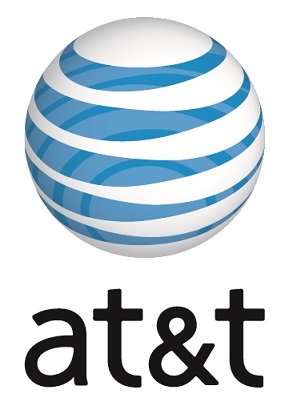 To opt-out ExampleContactEmailAddress from ALL future communications from the Wisconsin Technology Council, including event notices, news releases and newsletters, please click here - Opt-Out.